On the other hand, many times the experience of seeing your amazing photos actually printed in a physical/tangible form can be forgotten about. It’s an important factor to consider when you’re thinking about what you truly want out of your wedding photos. Sometimes it’s just a totally different feeling to pull out a wedding album than it is to boot up your computer. To look at ink instead of pixels. To hold the memories of your day in your hands… without any need for an outlet. 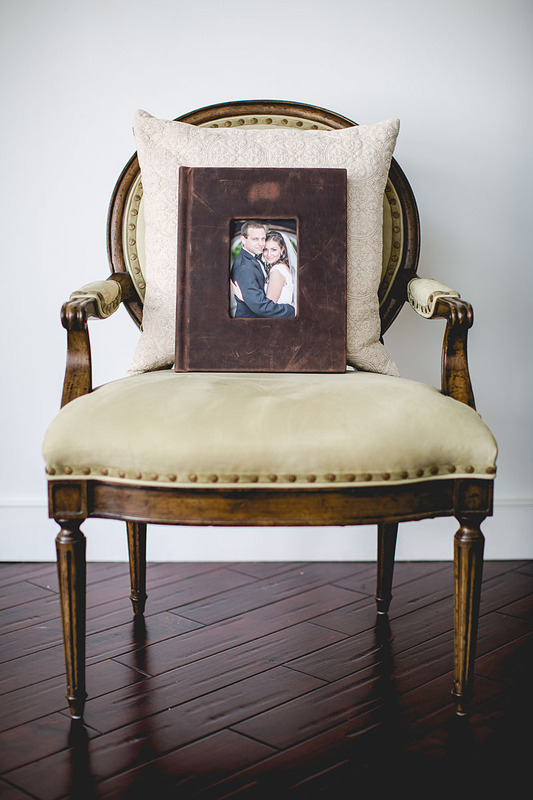 Although we have endless options to choose from, we keep our wedding albums simple. Below is a video featuring some of our album offerings. We have other various sizes and cover colors available as well as more affordable cover options. Every album is created by us with custom designed layouts. You can be as involved or not as you’d like in the whole process so you have the perfect way to remember your incredible day.